Zenius -I- vanisher.com -5th style- II > Games > GuitarFreaks&DrumMania > Catch Our Fire! Image 1085 of 1137: Catch Our Fire! 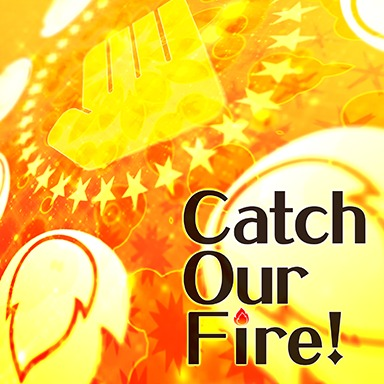 Picture Name Catch Our Fire! Picture Description Performed by 中島由貴. First appeared in GITADORA EXCHAIN.